Every day we are reminded that we live in a digital age. We read the news on our smart phones. We read books on our Kindles. We do our banking online. Yet we’re still drowning in paper. In 2016, humans created more than half a billion tons of paper, and U.S. offices use more than 12.1 trillion sheets of paper a year. It’s no wonder that more than a quarter of all landfill waste is paper. Not only is this an environmental tragedy, but it is also a monument to inefficiency because paper does not give enterprises the business intelligence and insight they need to succeed. It wasn’t supposed to be this way. The concept of an all-digital office can be traced all the way back to the early 1960s, and a decade later talk of the “paperless office” was all the rage. In 1975, Businessweek predicted paper would be dead by 1990 as computers transformed the business landscape. Yet more than 25 years later, we are producing more paper than ever before—and I want to know why. The number one obstacle to change is inertia. Simply put, people do things the way they’ve always done them because familiarity makes life easier in the short term. There’s no learning curve with paper because most processes in use today—from getting a mortgage to filling out medical forms—were originally created using pen and ink, and they work pretty well. The problem is that simply digitizing paper-based processes isn’t a good enough reason to switch. There needs to be a compelling bottom-line benefit to replacing a tried-and-true system. For people who work in technology, this idea is so obvious it doesn’t need explanation. But that’s not the case in many industries. For example, the construction industry, which generates almost a trillion dollars in revenues every year, still overwhelmingly relies on paper for inspections. It may be inefficient and clumsy, but it seems to do the job well enough that it’s difficult to make a case for tablets over clipboards. That’s also true for real estate, hospitality, insurance, transportation and other major industries that rely on paper. No matter what industry you’re in, the threat of lawsuits is a fact of life if you do business in the United States. Unfortunately, it’s often impossible for companies to disprove claims of negligence or malfeasance because they don’t have concrete evidence to support their defense. As a result, defendants spend billions of dollars a year in out-of-court settlements—even if they’re not at fault. 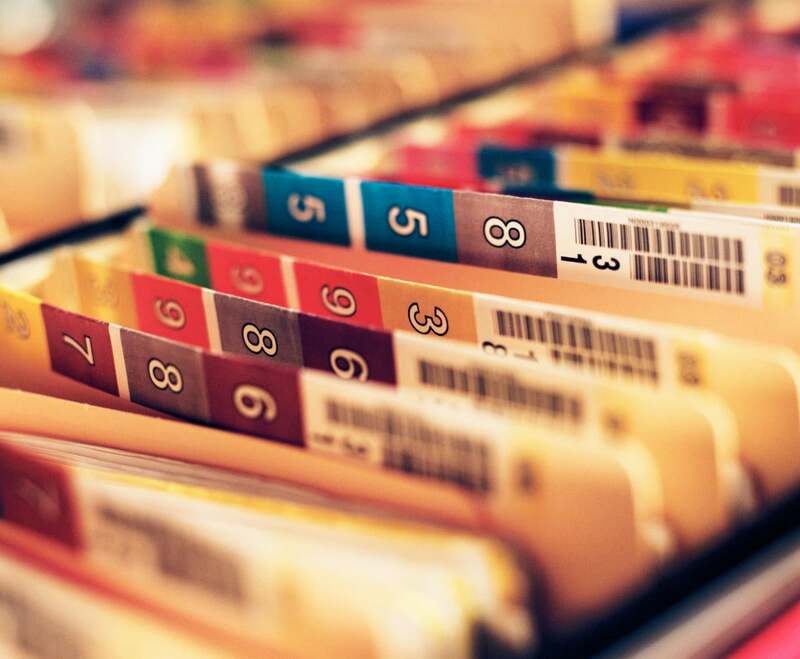 Paper-based inspection forms and documentation aren’t adequate for the job, but digital records that include photographs can make all the difference when it comes to disproving liability claims. It’s hard to think of anything less efficient than a paper-based system. Let’s look at something as simple as a restaurant inspection. An employee shows up with a printed form on a clipboard, marks down everything that the sheet asks (clean floors, working toilets, etc.) and scans, faxes or mails the form back to the head office where it is either typed into a computer or simply put in a folder in a filing cabinet. This kind of duplicative effort vanishes as soon as mobile devices replace paper because all information is automatically in a single centralized system. Everyone complains about “paperwork,” and it’s generally treated as an unpleasant exercise. But savvy leaders know that having the right information can help them make smart decisions to boost the bottom line. Paper-based systems can’t create that kind of business intelligence because there is no good way to aggregate data and use it effectively. In contrast, approaches that rely on computers and mobile devices create a single repository of information that is easy to analyze and turn into best practices, allowing business leaders to spot issues and best performers, resolve problems and replicate success with ease. Of course, there are many more reasons to move away from paper-based systems once and for all. But as long as going digital is seen as an incremental process improvement rather than a true driver of business value, companies are not going to automatically replace their old systems. The key is for business leaders in industries still dominated by pen and ink to truly understand what they’re missing out on every time one of their employees picks up a clipboard rather than a tablet.